This month we’re publishing Tourism and Memories of Home edited by Sabine Marschall. In this post, Sabine explains the inspiration behind the book and discusses the phenomenon of tourism in search of memories of home. A few years ago, I asked my father to record his childhood memories about World War II and the family’s expulsion and flight. As a child, I witnessed my grandparents’ nostalgia; granny would always start crying when she talked about the lost home. Their longing to see the old home one more time remained unfulfilled, but as a young student, I undertook that return visit on their behalf, carefully documenting every move. The journey became one of the most memorable of my life. Perhaps it is due to aging that I have recently become more interested in family history and reflections on my own past, including my experiences of migration and travel, my memories and sense of home. When I began to explore these issues academically, employing self-reflexivity and auto-ethnography, I was surprised to find how strongly these experiences seemed to resonate with others. Individuals from different countries and various walks of life approached me at conferences and social gatherings to share their story. I began to see patterns and realized the wider significance of these return visits home. Globally, many people have lost their home or homeland due to warfare, political conflict or disaster; memories of the traumatic loss and the desire to return remain an important part of their identity, often passed on to their children and shaping the historical consciousness of future generations. Those who moved voluntarily visit friends and family back home; their descendants travel in pursuit of family history and search for roots; diasporic communities tour real and imagined ancestral homelands in a quest for identity and a sense of belonging; others stage homecomings and recreate homeland culture in substitute locations. Ultimately, memories of home generate a lot of travel the world over, from short local trips to long international journeys combined with other activities. Most people do not think of such journeys as tourism and many emphatically reject that label. Yet the sustained flow of such travelers has prompted tourism authorities, tour operators and academic scholars to describe, investigate and analyze these mobility patterns as distinct and significant, classifying them as ‘diasporic roots tourism’, ‘ethnic homecoming’, ‘homesick tourism’ (Heimwehtourismus), Visiting Friends and Relatives (VFR) tourism, ‘personal heritage tourism’, ‘dark tourism’ and a host of related terms. 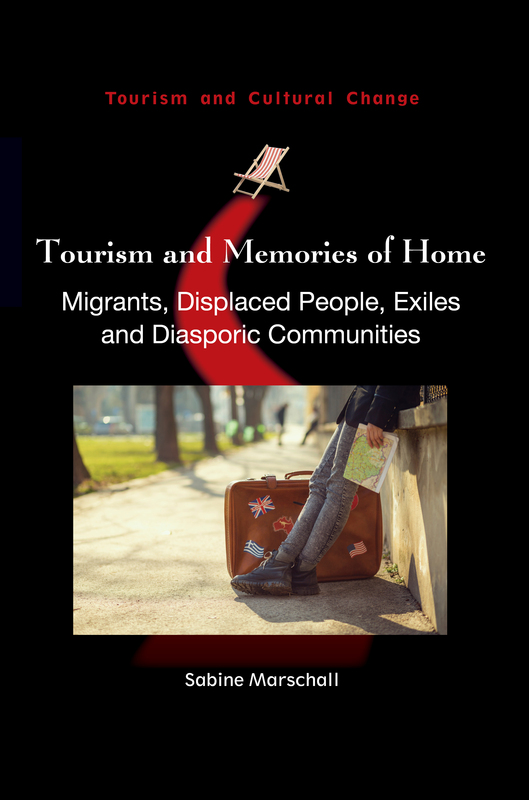 Foregrounding the role of memory, this book brings together contributors from different countries whose ethnographic case studies explore tourism in search of memories of home in a large spread of geographical and societal contexts past and present. For more information about the book, please see our website. 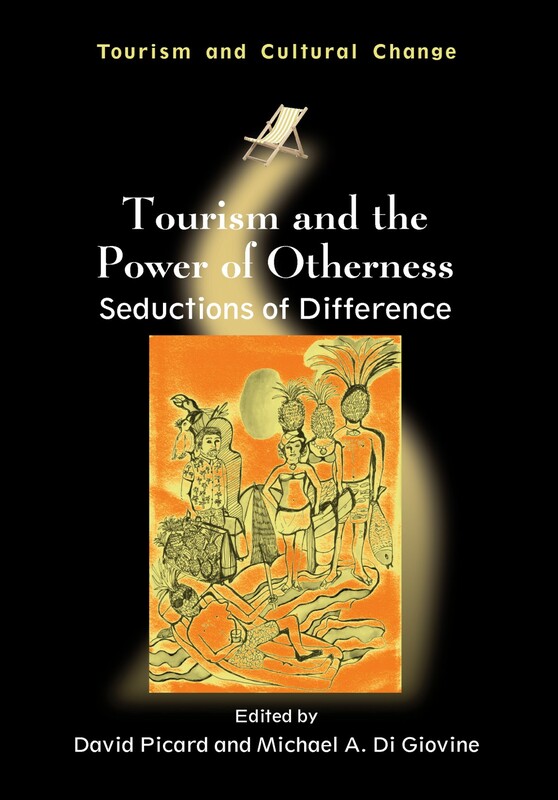 If you found this post interesting, you might also like Tourism and the Power of Otherness edited by David Picard and Michael A. 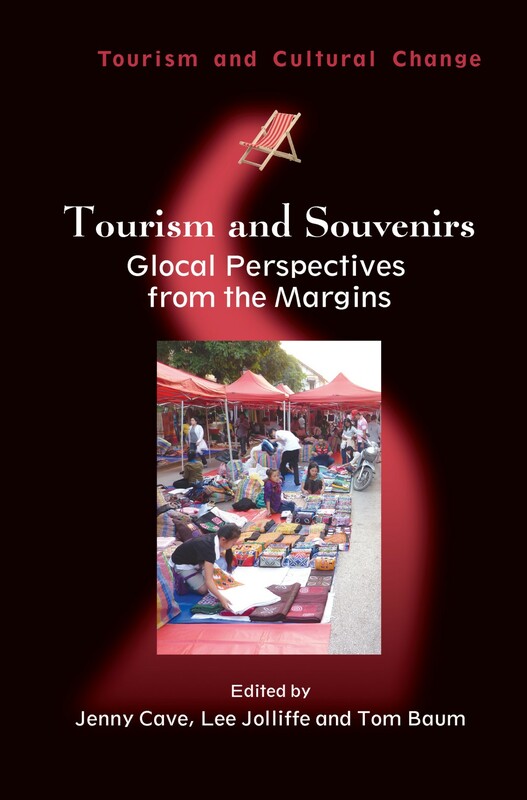 Di Giovine and Tourism and Souvenirs edited by Jenny Cave, Lee Jolliffe and Tom Baum. Last week I popped up the road to the University of the West of England where the English as an Additional Language Conference was taking place. This day event was run in partnership between the University, local councils and organisations to explore how schools can ensure learners of English as an additional language make the maximum progress possible and how their presence can have a positive impact on schools and settings. The day was mainly targeted at teachers and educators working in schools in the area and it was great for us to have the opportunity to meet people working in these contexts. While a lot of our publications are targeted at researchers working in educational contexts or students training to become teachers, and we meet these readers regularly at research conferences, we do also have some books aimed at a more general readership and so the conference was a rare but valued occasion for us to meet the other groups of people who are actually using our books. The day was an opportunity for teachers to refresh their thinking on the subject and take the time to think about topics that their busy daily schedule may not allow, to keep EALs at the forefront of their minds and to share expertise. I was really impressed with the positivity that flowed through the day and how teachers were encouraged to help their pupils feel that they have something extra and not to feel that they have to keep quiet or be embarrassed about the skills that they have. It was also stressed that it is important to make EAL pupils feel safe following on from the EU referendum result, which is a new challenge for schools. Speakers at the conference included Professor Simon Burgess from the University of Bristol who discussed “The London Effect” which is a term coined to describe how EALs in schools in London, where the proportion of EALs in schools is much higher than in the rest of the country, perform much better in terms of progress made from age 11 to 16, compared with their white British peers and with pupils in the rest of the country. When asked why EALs make such good progress he spoke of high aspirations, positive attitudes, effort and engagement. One quote that stuck with me from his talk was that migrants often have a “get up and go for it” attitude, after all, they did “get up and go for it” to take the plunge in moving to a new country. I also attended a workshop run by Anne Margaret Smith (author of Teaching Languages to Students with Specific Learning Differences) on how to tell if an EAL student is struggling due to the language learning process or because of underlying cognitive differences and another led by Bharti Joshi and Stephen Bray from the consultancy company Kick Start on how to ensure more advanced learners of English achieve their potential in both primary and secondary schools. The final keynote was by Mark Sims from Ofsted and he spoke of how Ofsted inspectors are looking for pupils understanding, accepting, respecting and celebrating diversity, as shown by their tolerance and attitudes. This was followed by a session during which delegates could ask any of the speakers for their answers to questions they had. One of the most inspirational questions was when one of the delegates asked for examples of best practice and members of the audience chipped in with things that they are doing in their schools. Examples I heard throughout the day included a Somalian dads and children reading group, older EALs acting as buddies for new arrivals of the same language background, a school in Middlesbrough where new EALs are automatically put in the top set, breakfast reading groups, coffee mornings and many other ideas. It was, as one delegate put it, great to hear of all the initiatives already in action and the conference was a fantastic opportunity to share them with those who were looking for fresh ideas. This week we published Talking About Global Migration by Theresa Catalano which explores the narratives of 70 migrants and examines the language they use when talking about their experiences. Here, Theresa introduces some of their stories. Martez was born in Mexico City to Spanish parents. He met his wife in veterinary school in Costa Rica. They then moved to Alabama, then Canada, back to the US and eventually back to Canada. Even though he has lived in four different countries and gone back and forth among them, he has always felt Mexican. Martez has noticed how different countries have different terminology to talk about the legal status of migrants in their country such as calling migrants “legal aliens” (US) versus “landed immigrants” (Canada). The latter makes him feel more welcome. Even though Thinh was very young when he arrived in the US, he remembers what a ‘struggle’ it was. He and his family did not speak English, and they had to rely on others for translations. Thinking back, Thinh recalls how shocked they were by everything in their new home, ‘bright city lights….Everything was amazing.’ Thinh was enrolled in English as a second language classes but when he was in third or fourth grade, he decided he did not want to be in those classes anymore because he felt that he had ‘grasped the language’. Xui moved from China to Qatar for three years and then followed her husband to the US. She found it difficult to adapt to her new environment, but says that once you understand the culture of your new home, you might realize that your life there is more meaningful and colorful. Cristina always dreamed of seeing the world. Born in Colombia, she moved to Spain for a job and then later moved to the US where she is now a professor. Cristina believes that immigration is a great risk, but it is a risk she would be willing to take again, even though she often feels as if she is living ‘in a limbo’— part of her in Colombia, part in Spain, and part in the US. The above vignettes demonstrate the very diverse and complicated lives of globally mobile people in an increasingly mobile global landscape. This dynamic interplay of migrants of multiple-origin has changed city and rural environments around the world (referred to by Vertovec  as ‘super-diversity’) and the increased movement of transnational migrants underscores the need for educational responses to migration that attend to the linguistic and cultural diversity of demographically changing student bodies and address the educational needs of newcomer students. Hence, Talking About Global Migration attempts to re-complicate the often simplified and stereotyped stories of migrants who reside in increasingly diverse places in diverse contexts by talking with over 70 participants in 12 different countries, and providing useful information for language teachers (as well as anyone who comes into contact with migrants). In addition, I examine the metaphors and metonymies (see bolded words above) that migrants use when talking about their experiences. In doing so, I hope that people can better understand the way migrants perceive themselves and the migration experience and how this differs greatly from the way they are portrayed in the media. Furthermore, I hope to shed light on how migrants are affected by the way others refer to them, such as how Martez notes the different effect on him that the terms “legal alien” vs. “landed immigrant” have. In this way, I aim to raise consciousness about our own way of thinking and talking about migration. Vertovec, S. (2010). Towards post-multiculturalism? Changing communities, contexts and conditions of diversity. International Social Science Journal 199, 83-95. For more information on Theresa’s book please see our website. You might also be interested in some of our other migration titles Refugee Resettlement in the United States edited by Emily M. Feuerherm and Vaidehi Ramanathan and Language, Immigration and Naturalization edited by Ariel Loring and Vaidehi Ramanathan. This month we published Cultural Migrants and Optimal Language Acquisition edited by Fanny Forsberg Lundell and Inge Bartning. Here, Fanny and Inge discuss the relationship between language learning and culture. How well can you actually learn a second language if you start later on in life? As linguists interested in second language acquisition, this is an obvious question. Recent years have seen a growing body of research within the fields of nativelikeness and ultimate attainment, often evolving around the famous Critical Period Hypothesis. According to this hypothesis (depending on the individual researcher’s interpretation), it is impossible to acquire a second language at the level of a native speaker after puberty. More than a hundred studies have tried to confirm or reject this hypothesis and the current state-of-the art, to simplify things, is quite unanimous: yes, for some subtleties of linguistic competence, such as phonetic and grammatical intuition there seems to be a major obstacle for many individuals when acquisition starts after puberty. However, there is much more to language than some detailed aspects that have generally been the object of critical period inquiry, which do not necessarily have an impact on everyday communicative competence. What is more, there are also other populations of second language learners than those which have traditionally been included in studies on nativelikeness. For quite some time, we have followed a group of Swedish long-term residents in Paris, France. We were amazed by how well many of them had learnt French, although they were late starters. In a study published last year, Forsberg Lundell et al. (2014), 30% of them passed as native speakers in a native speaker evaluation test, which is a high figure compared to earlier studies. The socio-psychological advantage of these learners was striking: most of them were self-declared francophiles, with good experiences of integration, both on a professional and personal level. Could we find a more optimal setting for language learning? If we want to investigate the potential of adult second language learning, these are the speakers we should go after. Luckily, we are not the only ones interested in the link between second language learning and cultural motivation. Colleagues from Sweden, Ireland, the UK, France and Spain have contributed to this volume and illustrate the relevance of studying the link between migration experience and language. It is our belief that the book presents a number of studies which convincingly argue for a tight link between second language attainment and culture. Our hope is that our book will open up for new exciting research projects where migration experience is considered to a much larger extent in studies on adult second language acquisition. Furthermore, it would also be desirable if social scientists, studying migration and integration, would accord a more pivotal place to the role played by language, a key aspect of human culture and cognition. For more information about this title please see our website. 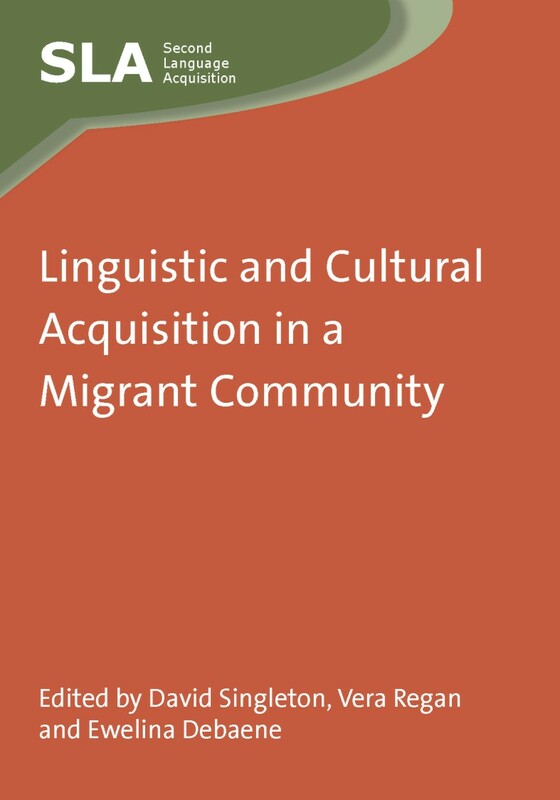 If you found this interesting you might also enjoy Linguistic and Cultural Acquisition in a Migrant Community edited by David Singleton et al. 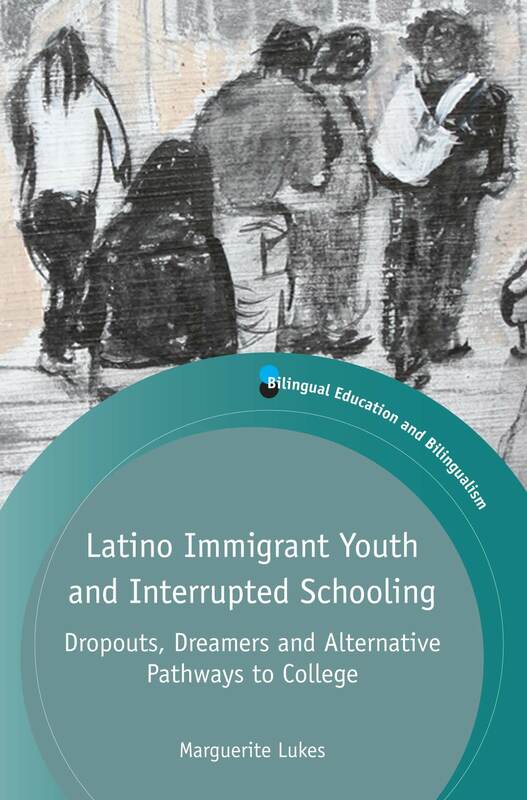 In February we published Marguerite Lukes’ new book Latino Immigrant Youth and Interrupted Schooling. In this post, Marguerite gives us a bit of background to the book. Each year countless immigrant youth migrate to the US and Europe with dreams of a better tomorrow. International news organizations report regularly on migrants’ ordeals (see here and here) but few focus on what happens once they settle in their host country. Many, in the midst of their adolescent years, have abandoned their schooling and arrive as unaccompanied minors, facing multiple challenges in education and the labor market, with adolescent needs but shouldering adult responsibilities. Migrant youth are the subject of my new book Latino Immigrant Youth and Interrupted Schooling. The book explores the voices, perspectives and life experiences of a growing group of immigrant young adults at a time when both Europe and the US struggle to design effective immigration policies to integrate and educate them. The book emerged from my personal experiences teaching and designing programs for these youth. I found that prior research tended to ‘explain away’ the issue of immigrant youth’s interrupted schooling, equating it with disinterest in education. In the classroom, I met young migrants thirsty for information about college and job training, and who often had been encouraged to leave school or were frustrated because their need to work and support families with remittances conflicted with school’s schedules. Far from being disinterested in school, the young people whom I met were eager to learn English, enter college, and become professionals, many with aspirations to become doctors, lawyers, teachers and social workers and sought opportunities to advance. Yet institutional barriers stood between them and realizing their dreams; they had few mentors or peers who could help them access feasible educational options. The book fills a glaring gap in scholarship on immigrant young adults who are categorized as dropouts (those who have left secondary school) by presenting new data on a significant but overlooked population. In the book, I present recommendations for supporting and serving these youth. Persistent deficit views that suggest that some groups ‘value’ education more than others overlook sociopolitical realities and global economic factors the lead to school interruption prior to migration and institutional barriers that keep students out of school once they arrive in the host country. The book seeks to enrich the conversation by putting faces to young people who are often presented merely as statistics. The book also explores ways in which the US political economy impacts the lives, educational pathways and work options of these young adults, and their integration into the cultural, social and economic mainstream of the US. Historical and contextual data are used to provide the reader with an understanding of the socio-political forces at work that lead young people to leave school in their countries of origin. By using data collected in interviews of 150 students who arrived in the US between the ages of 15 and 24, I present their experiences as they navigate the complex and confusing education landscape after arriving in the US. Existing policies often provide disincentives for schools to serve youth who are emergent bilinguals and older than the average secondary student, and sometimes with emergent basic academic skills. If you would like more information about this book, please see our website. 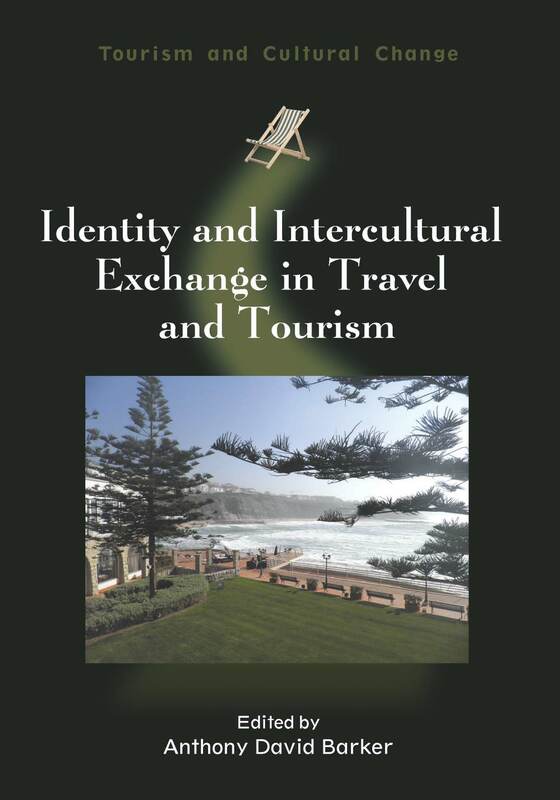 Next month we are publishing Identity and Intercultural Exchange in Travel and Tourism edited by Anthony David Barker. Anthony took a bit of time to tell us how the book came together. 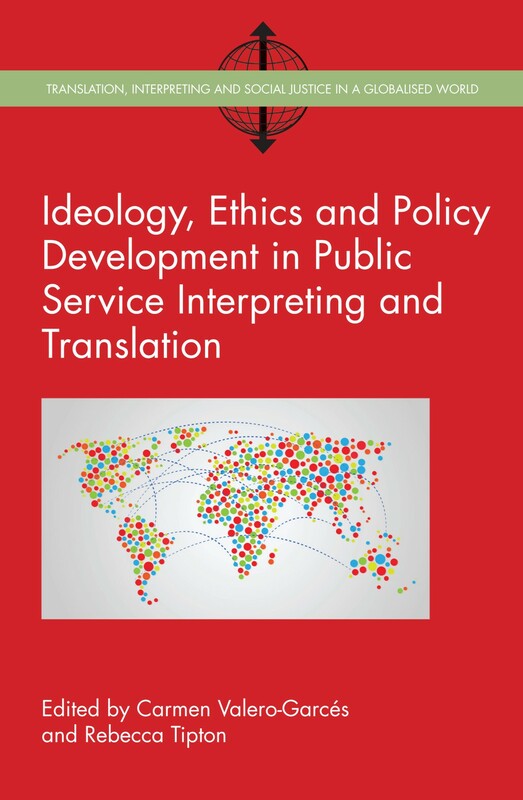 The idea for the collection of essays comes out of the engagement of a group of scholars at the University of Aveiro in Portugal (and its various network of partners) with the changing face of modern travel and tourism. These changes have become of particular importance over the last decade when Portugal has struggled to stay above water economically. One minister recently described tourism as the precious jewel of the Portuguese economy. This level of commercial dependence got us all thinking about the ways in which imagination and enterprise could hope to capitalize on already fast-changing patterns of international mobility. The topic also expanded to include identity questions associated with migration and labour mobility. Just how people’s movements around the globe affect their sense of belonging (or otherwise) and in this way processes of identification with the places they visit are also brought into focus. The first section of the volume deals with particular interactions of peoples, notably German settlers in Majorca, and new ways of experiencing the foreign which are being picked up on by entrepreneurs and marketed accordingly to niche groups. This includes various forms of ‘extreme’, dark and film-related tourism, as well as more ‘zen’ attempts to slow down the holiday experience and to cherish the ‘getting there’ (with its concern for stations, airports, trains and buses, as well as everything that can be experienced on foot) over the ‘being there’ of monuments, hotels, pools and beaches. The second section looks at imaginative and literary treatments of holiday and travel experiences, exploring the extent to which the self opens and develops in contact with unfamiliar worlds. Both fiction and travel reportage are drawn upon for this investigation of the fluidity of personal identity. The third section concerns itself with the case of Portugal. Specialised cultural, wine and food-related tourism are the focus of different chapters, and there is also a piece on spatial perceptions in the organization of holiday experience. The collection of essays, Identity and Intercultural Exchange in Travel and Tourism is therefore a fresh take by 15 scholars on the issue of exactly what and how experience is exchanged and how change is experienced by both host and visitor cultures. If you found this interesting please see our website for more details. You might also like: Tourism and National Identity by Kalyan Bhandari.